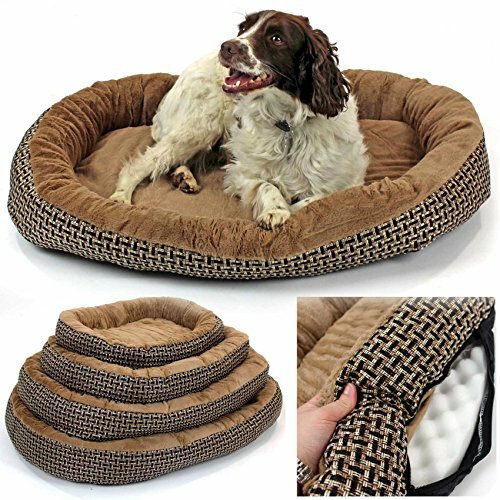 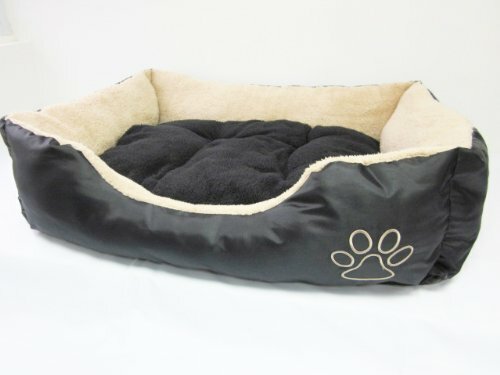 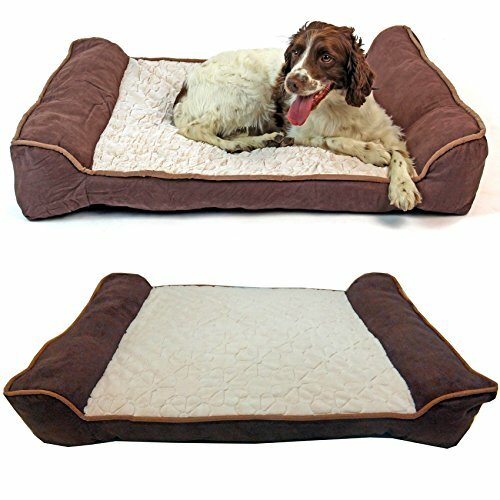 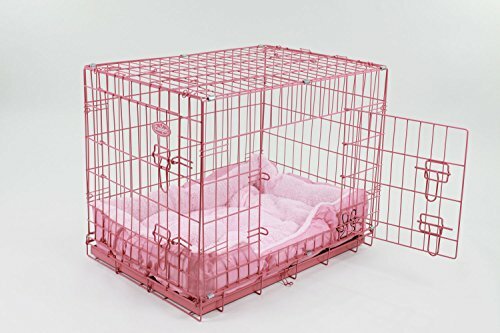 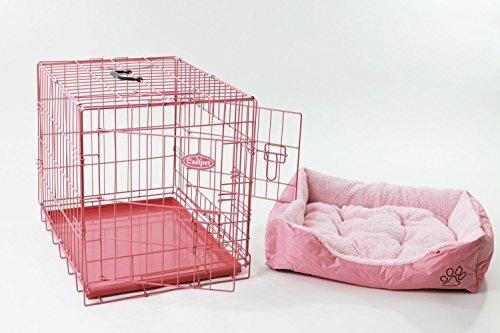 This is a deluxe soft pet bed in black and tan colour. 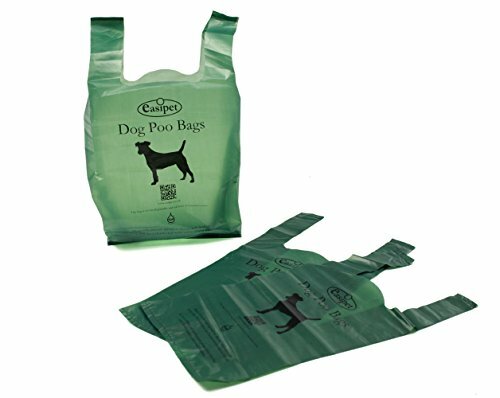 Certified OXO Biodegradable Product. 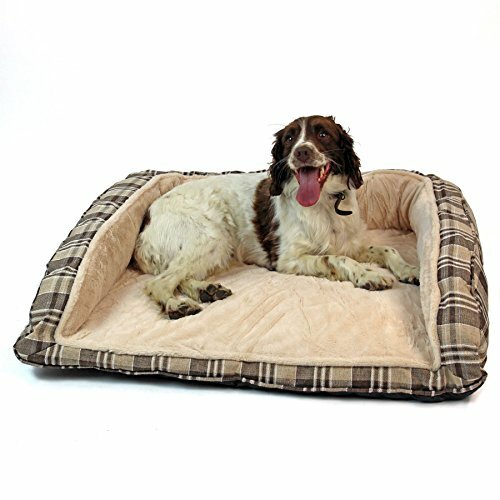 Tested in UK. 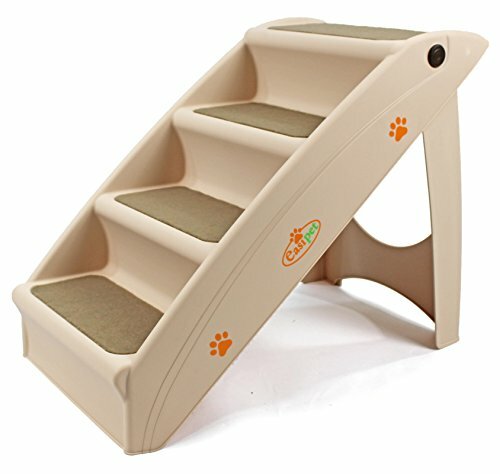 This offer is for a set of new, strong yet lightweight pet stairs. 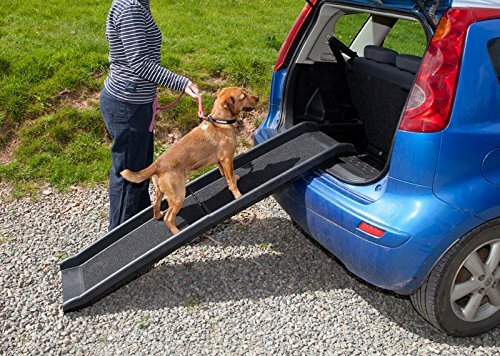 Can be used either in home to allow access to sofa or bed, or in car for travelling. 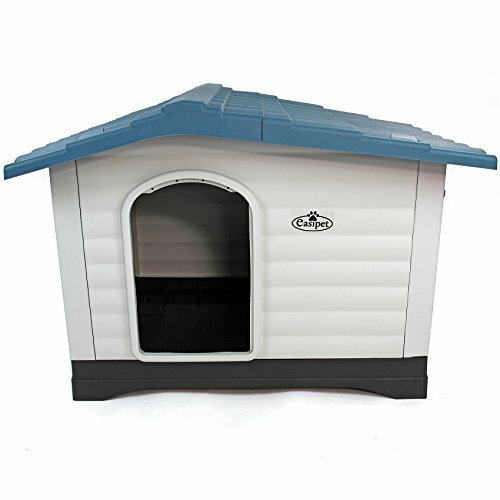 Easy to set up and fold away, sturdy design yet compact and lightweight. 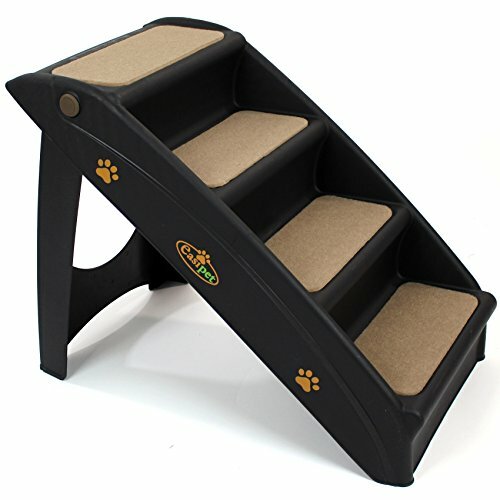 Comes with carpet which can be attached to treads if required to give extra grip. 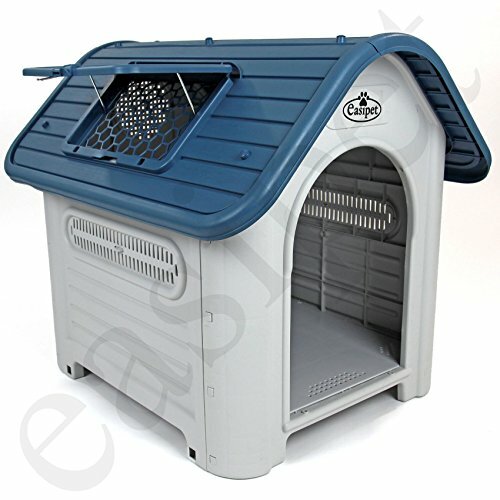 Lasts for Years, Easy to Clean and Maintainance Free!